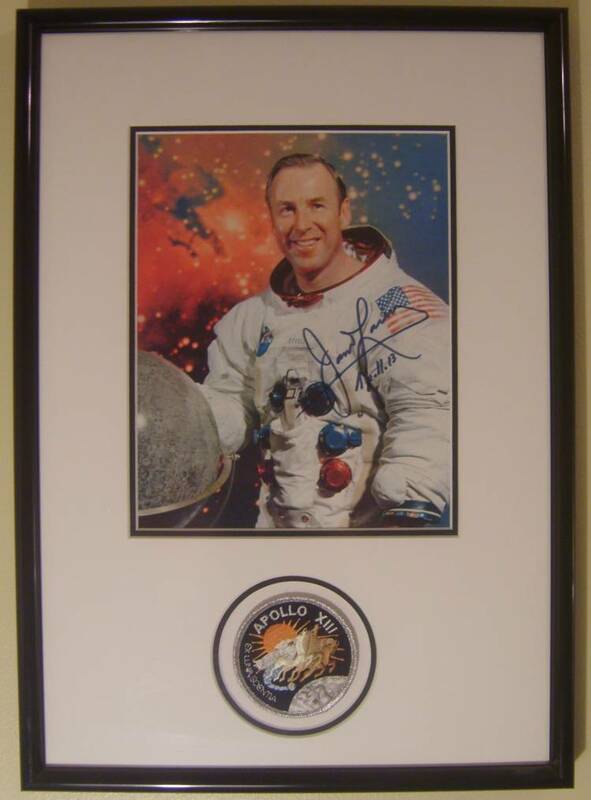 Stock Sales - James A Lovell Jr.
100% genuine authenticated autographed portrait of Astronaut James A. Lovell Jr. signed photograph taken 12/01/69, condition as new. 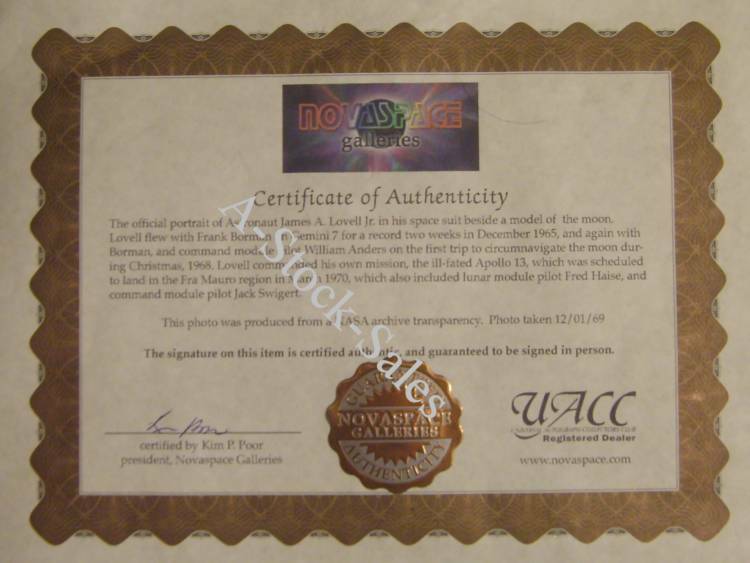 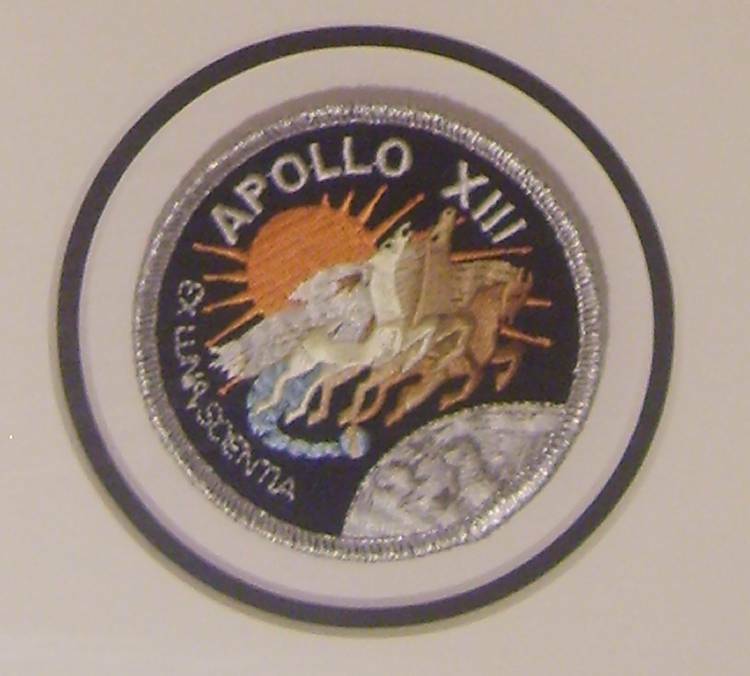 Complete with Certificate Of Authenticity of AJames A. Lovell Jr. signature personally authenticated and guaranteed by Novaspace Galleries President. 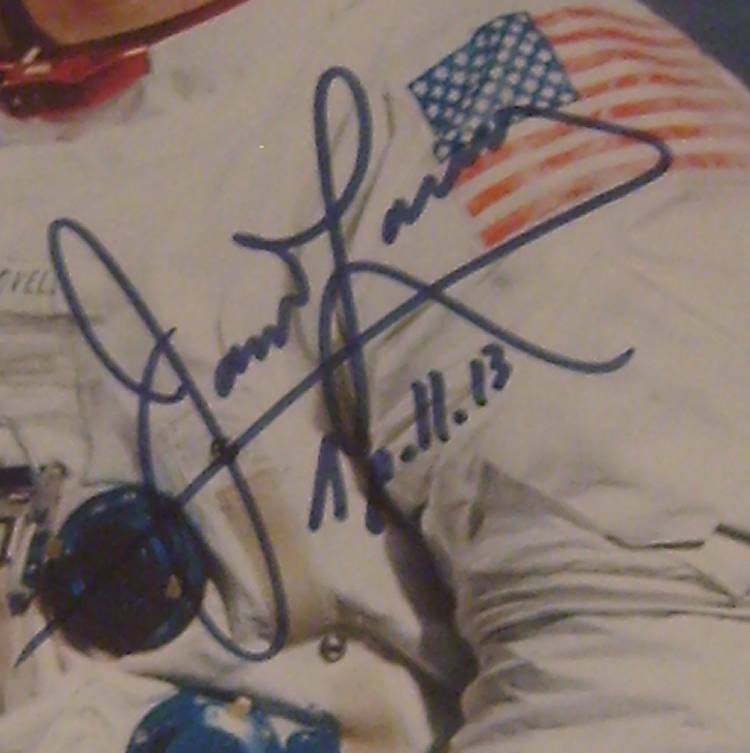 Buy from a Trusted UK Seller, please check my feedback.